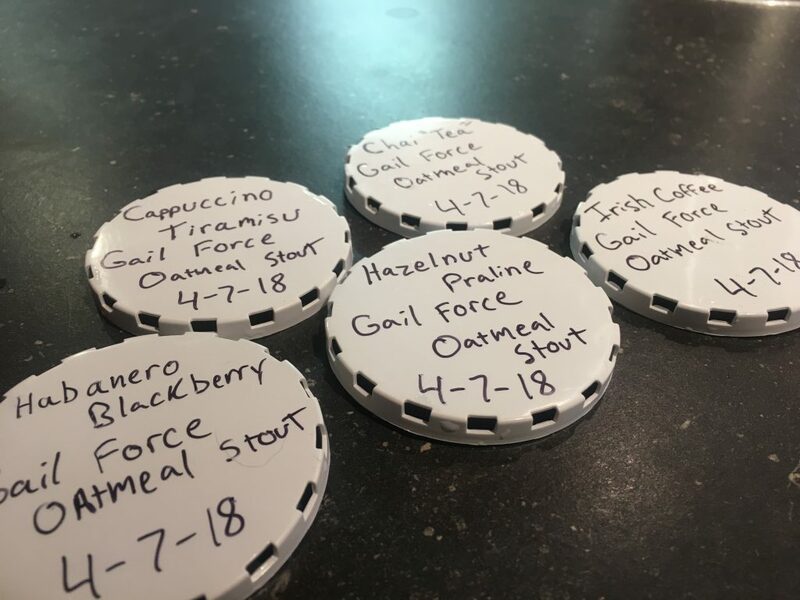 The Gailforce Oatmeal Stout Series is here! Come in to see which flavor you enjoy the most! These will be released one at a time so make sure you monitor our facebook page to see what is currently on tap!